Does the Samoyed Make a Family Dog? Answer: YES! Does the Samoyed Make a Good Family Dog? 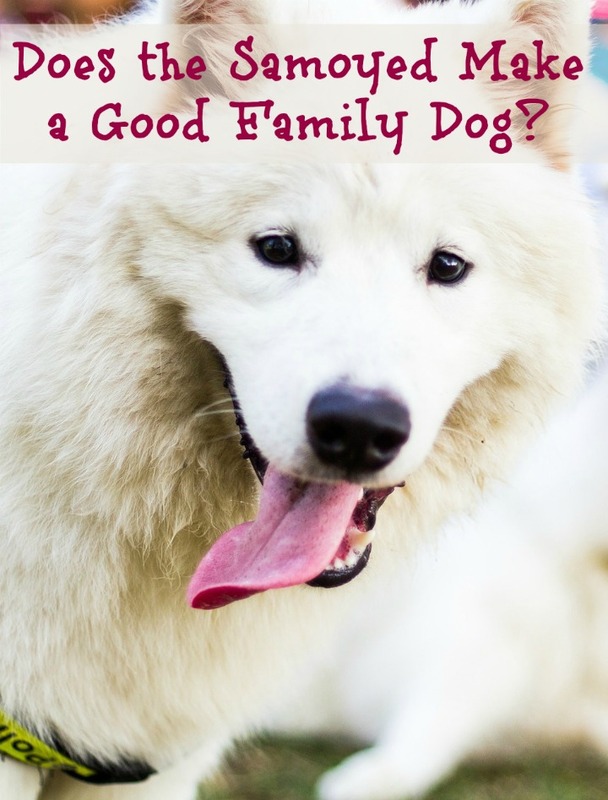 Does the Samoyed make a good family dog? The answer is: YES. The Samoyed is happy to go lucky family friend who loves its people and loves to be with its people. This highly intelligent breed is fiercely loyal and completely affectionate towards its people; it also loves to be loved by everyone, making it a great companion. Related: Are Samoyed Dogs Hypoallergenic? The Samoyed is a breed that was literally built to be a family dog. 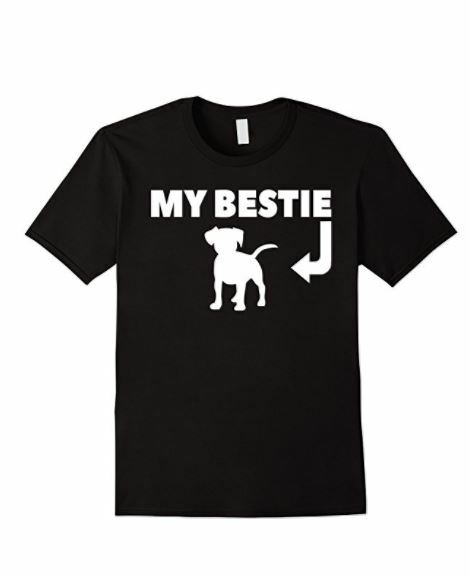 Its heritage is a guardian and work dog with a loyal, intelligent mind, and loving, friendly demeanor with its family. This makes it one of the better choices for a family dog. The Samoyed is one of those rare breeds that seems to have it all. They are highly intelligent and eager to please. They are also loving and ready to have fun at a moment’s notice. They bond strongly with their family, and yet love to meet new people. Being easy to train and loving to snuggle makes them wonderfully affectionate additions to the home. The Samoyed was bred in Siberia as a sled dog, guard dog for reindeer, and herding dog. As such they are a high energy breed, prone to barking at noises and strangers, as well as chasing small critters. Samoyed requires adequate exercise to prevent them from becoming destructive. Their destructive tendencies stem from their high energy level as well as from hating to be away from their family. One of the best ways to prevent that destructive behavior is to work your Samoyed as it was bred to be worked. You should take at least one long walk with your Samoyed every day to get the energy off, and a good game of tug of war, fetch, or wrestling always helps, too. Because the Samoyed is a high energy dog, it’s a touch harder to train than other breeds. The Samoyed simply has too much energy to concentrate at times – especially as a puppy. The best thing to do is give your Samoyed plenty of exercise and have a firm but gentle training style. The Samoyed is a natural leader, so you must establish your role as alpha early. That being said, remember that your Samoyed will be totally in love with you and your family in no time, so keep the process of establishing your dominance friendly. Because of the breed’s tendency towards destructive activity when lonely or bored, it pays to crate train your Samoyed early. The crate will become a place that your dog is comfortable and calm in, and that’s where it should go when you have to leave it at home by itself. The Samoyed makes an outstanding addition to any home. Their intelligence, loyalty, and jovial nature make them excellent companions that are relatively easy to train if you take the right approach. Their size means they can keep up with an active family, and their loving personality means they will always be a companion rather than just a fluff ball that waits for you to feed it. The Samoyed truly is the perfect family dog. Do you have a Samoyed? What are your thoughts? Tell us in the comments!